Blood, or plasma, is mainly liquid but also contains solid components, such as; red cells, white cells, and platelets. Platelets are loaded with proteins known as growth factors which play a vital role in healing injuries. 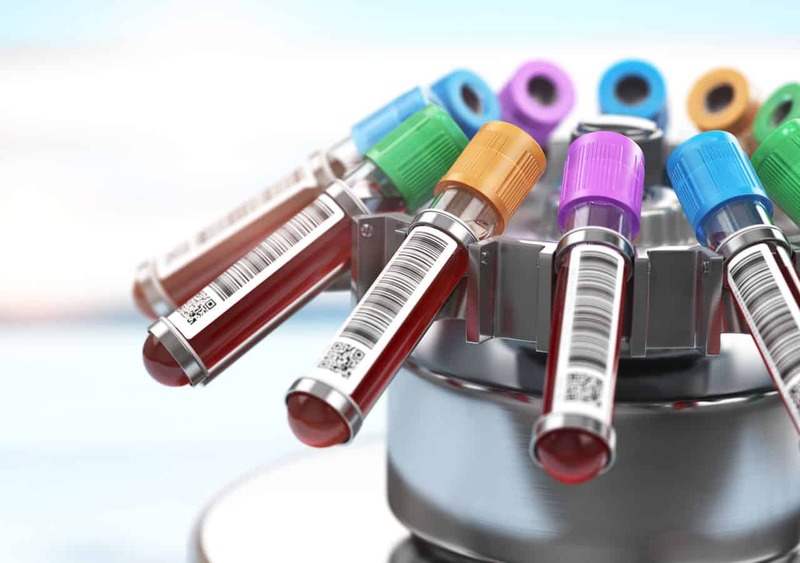 When should I consider PRP therapy? PRP Therapy should be considered when your body hasn't healed itself after an adequate amount of time. If an injury hasn't healed and you're still experiencing pain, slow healing or weakness at the site then PRP Therapy can be considered. Will PRP help with pain? At Synergy Medical Centers, we've seen up to 80% of patients report a reduction in pain. Some have even experienced a total reduction in pain and complete healing. If your injury is slightly more serious, a stronger therapy like regenerative cell therapy will be recommended. It's a simple, non-surgical, & painless procedure that's takes about an hour. A small amount of blood will be taken and run through a centrifuge; separating the blood cells. The concentrated platelets will be separated and re-injected into the site of your injury. Minimal downtime with results within 6 - 12 weeks. What Can PRP Help With? Osteoarthritis of the knee, shoulder, and hip. Rotator cuff tears can cause severe pain. PRP can be used to help heal quicker. You could avoid invasive ACL surgery. PRP is just using your body's own healing mechanism. Chronic overuse of the elbow joint can cause extremely painful damage. Many athletes use PRP for quicker healing. PRP is a great option when damaged tendons that fail to heal during physical therapy. A sprain is a stretch, tear, or complete rupture. These can be very painful and take a while to heal. PRP can bring quicker pain relief and much faster healing. PRP is a great option for when muscles fail to heal with any surgery or therapy. Plantar Fasciitis is common but yet difficult condition to treat. PRP however has proven results. PRP is almost painless and is a great option for osteoarthritis. Platelet Rich Plasma therapy is a safe, effective and all natural way to heal damaged joints.